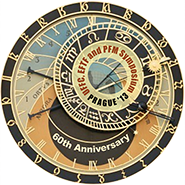 Onda is pleased to announce that we will be exhibiting at the IEEE Ultrasonic Symposium in Prague this year. Please visit us at booth 40 to learn about our latest developments. For more information about the symposium, please click here.